Vienna called! Apparently they wanted a night of Diffrent Music. 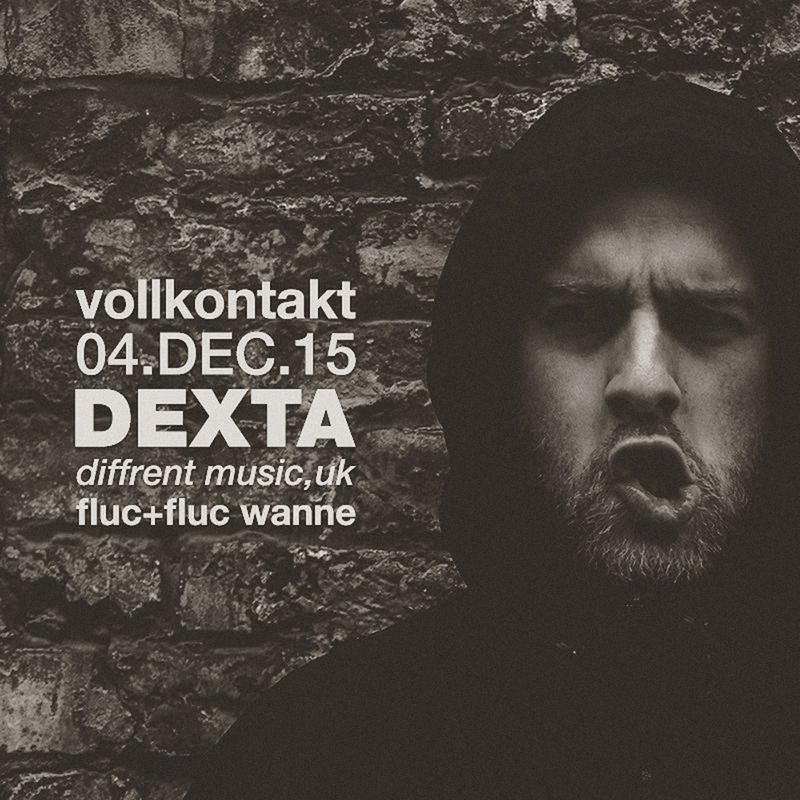 Vollkontakt, based in the capital of Austria has a great firm D&B community, and regular nights across all spectrums of the scene. It was no surprise that when the call came through this was going to be a very good event! The weather was poor, but the vibes were strong, hospitality was amazing, and the crowd were on fire. Dexta accidentally ran overtime for an hour or so, but I don’t think anyone minded.